The entrepreneurial community in Denver is flourishing and this center is here to support the innovative work happening all around it. 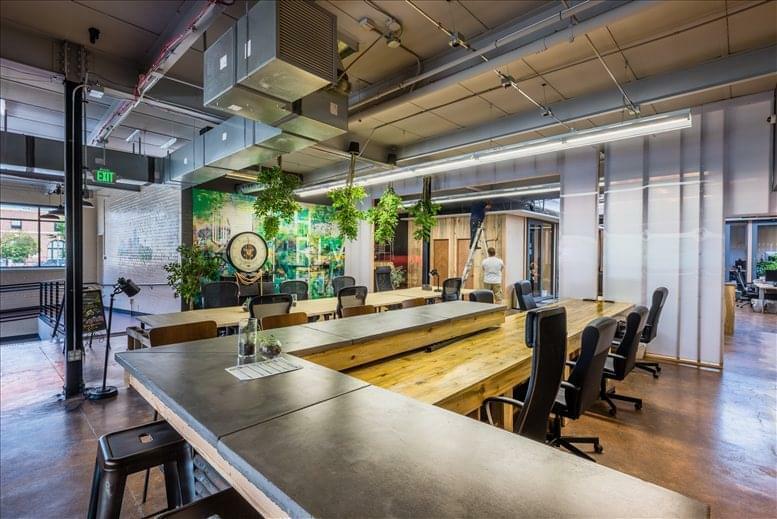 It provides innovative, functional spaces for your growing business as well as services specifically tailored to support your needs. 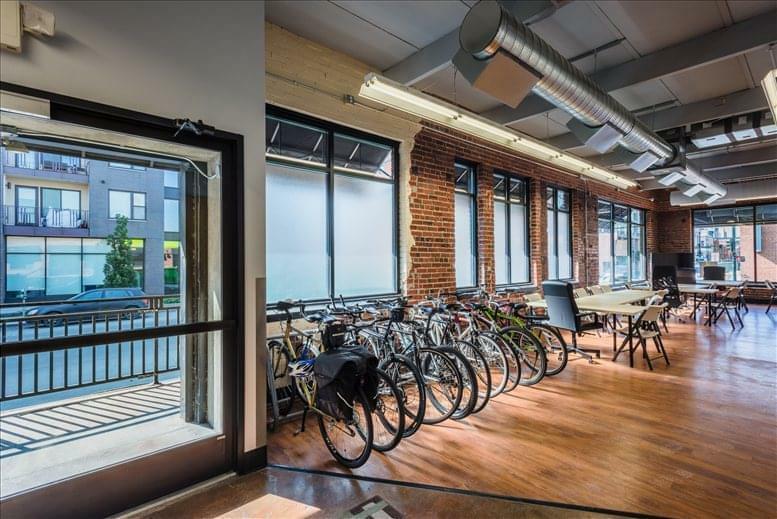 It fosters a mindset of collaboration and love to watch members meet their goals. Accessible 24-hours a day, both private serviced offices and coworking spaces with dedicated desks are available, and the center has a range of on-site amenities, including; break-out and lounge space, a board room, printing and copying facilities, conference facilities, meeting rooms, an on-site management team and administrative support. 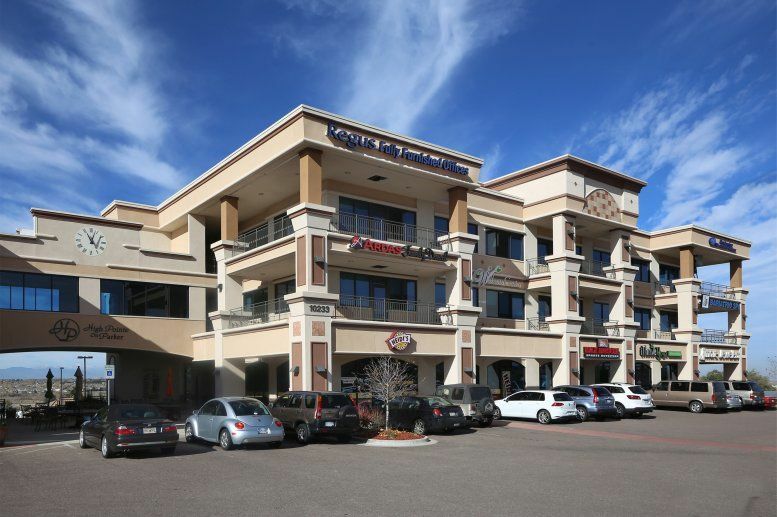 There is also parking available, as well as an office cleaning service, good transport links and a fitness center on-site with showers - perfect for that after-work workout. 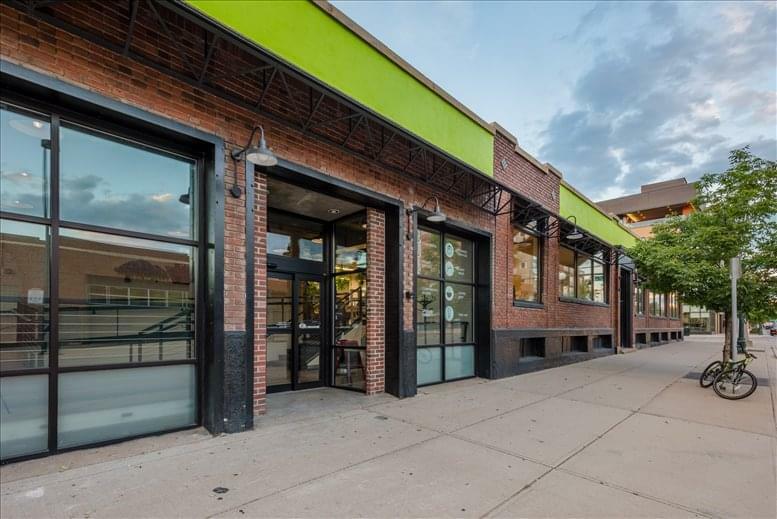 Situated in Denver's trendy Ballpark Neighborhood, this business space is just minutes from the LoDo Historic District, as well as being close by to many of Denver's attractions. 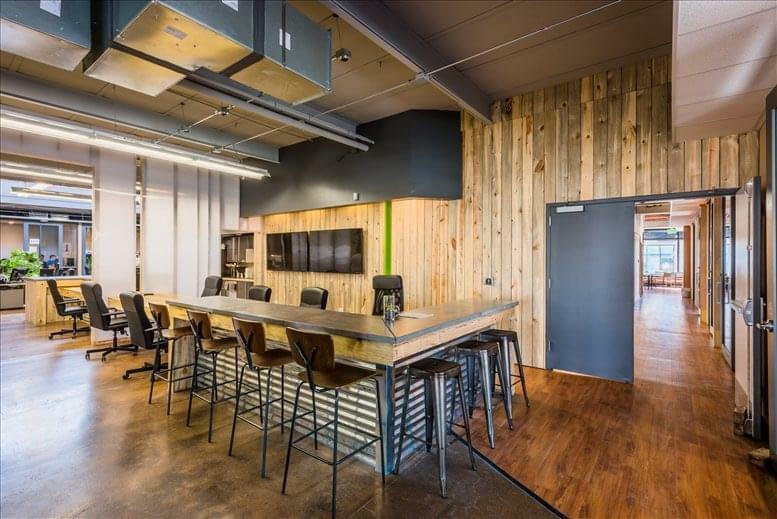 Whether a business lunch is required at one of the nearby restaurants, or you simply need a coffee en-route to the office, this center is ideally placed. As well as the cafes and restaurants, there are no shortage of bars in the area, in addition to hotels for visitors to the office to make use of. When not eating and drinking, take in a game at Coors Field, take a look around the various museums, or indulge in some retail therapy. 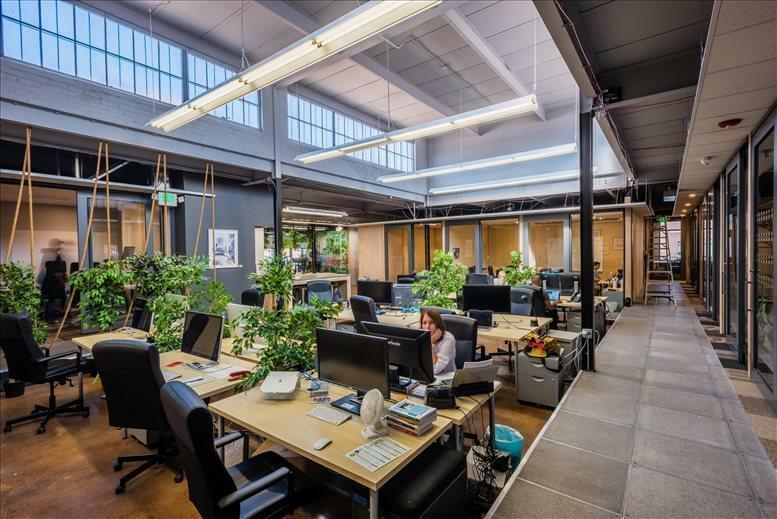 Transport links are strong, with Union train Station within walking distance, providing access across the city, as well as many local bus routes passing close by - perfect for commuters. 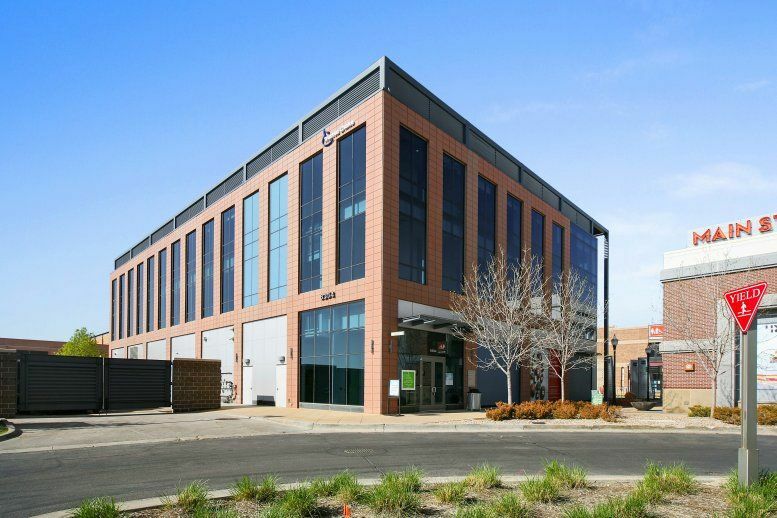 For travel further afield, Denver International Airport (DEN) is within 30-minutes' drive of this location. 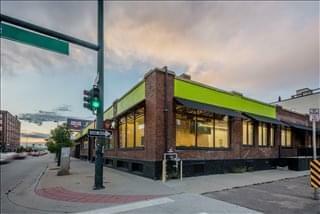 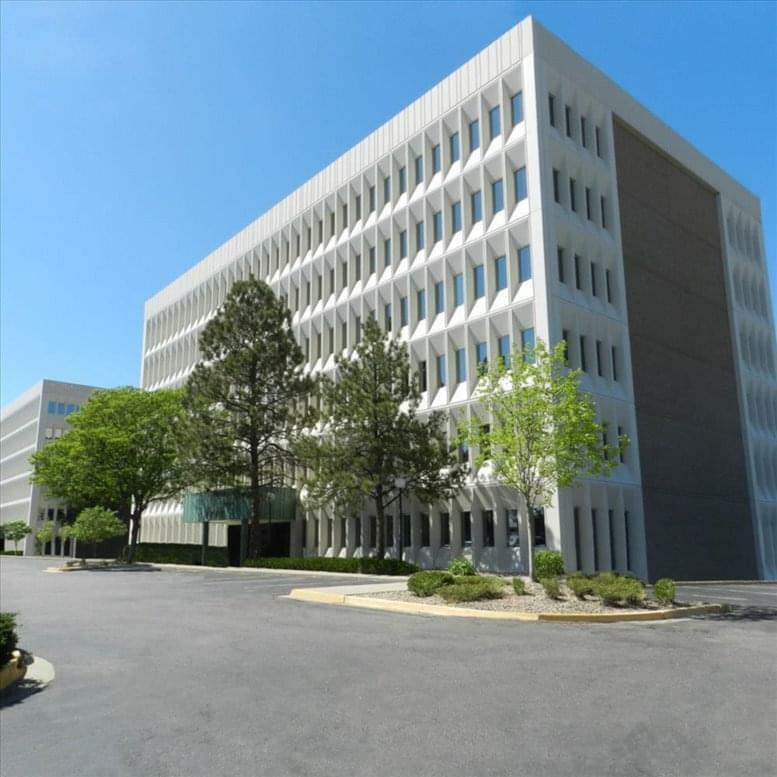 This office space on 1415 Park Ave W, Ballpark, Denver is available immediately. Details and prices are available by calling 1-877-693-6433 or by submitting the inquiry form.